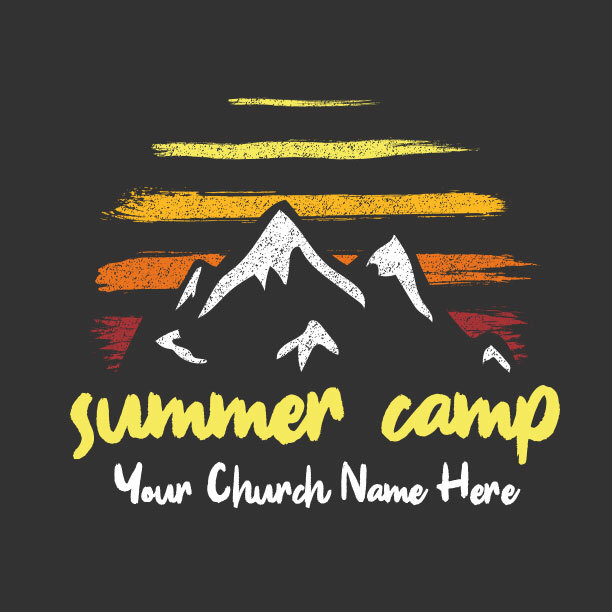 Summer Camp T-Shirts - Free Custom Design. Free 2 Week Delivery. 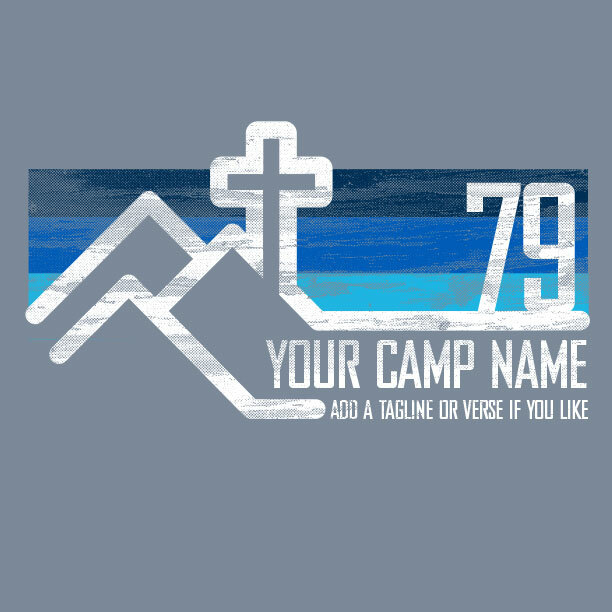 Get camp t-shirts that reflect the message. 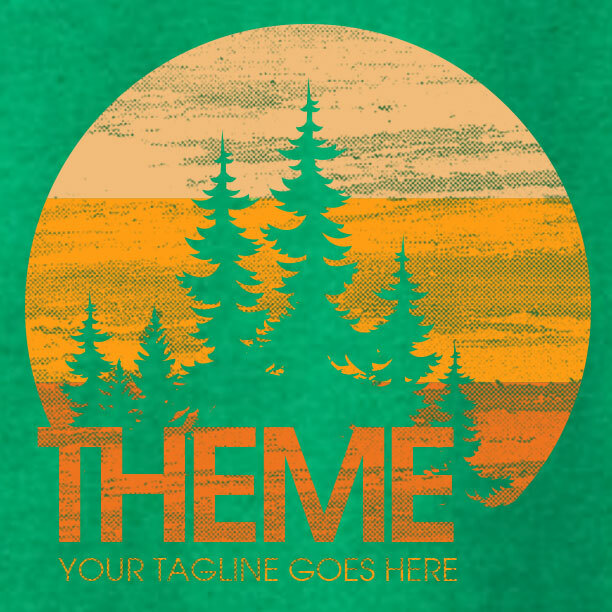 Get the perfect Summer Camp t-shirts custom designed to match your theme. 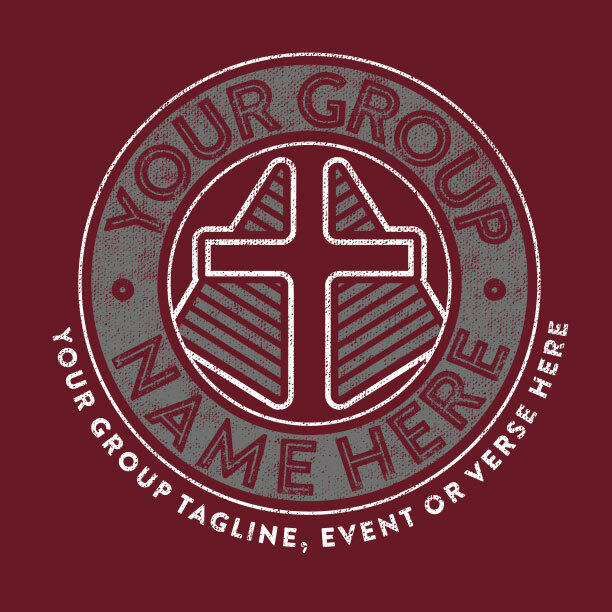 Your Ministry Gear designer will work with you to create something awesome that brings the mountaintop experience home! 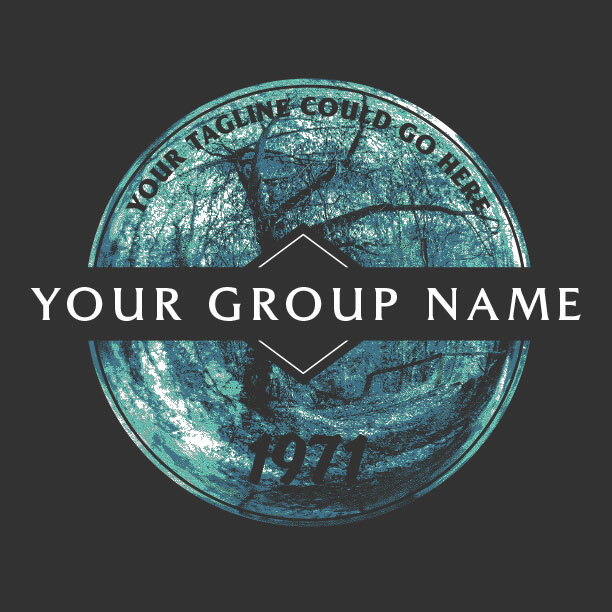 And because the design work and shipping is free, all you pay for is the shirts and printing. Cool, huh? 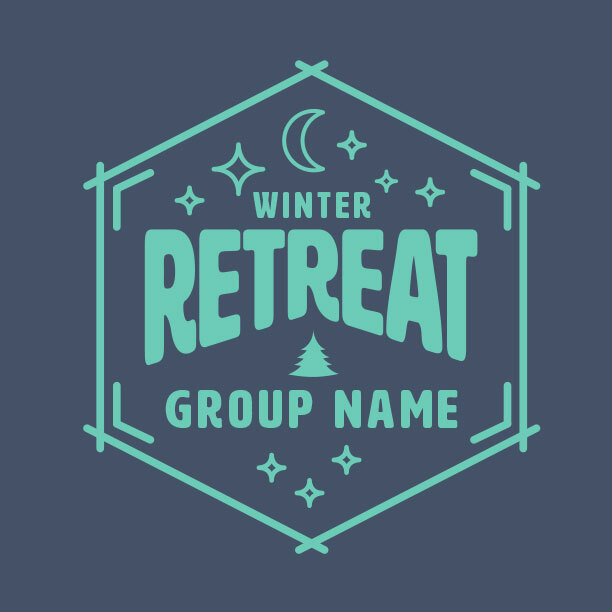 Whether your camp is in the mountains or at the beach, browse the templates below to find something you love, or request a custom design that’s a perfect fit. 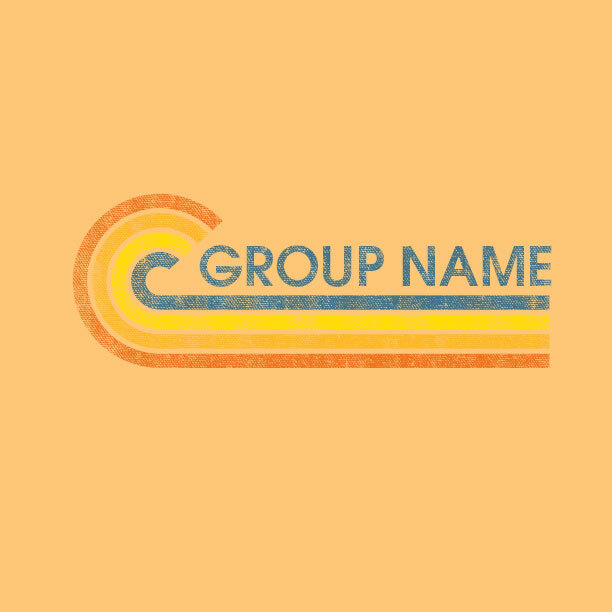 Click on a design you like and fill out the form to get started. 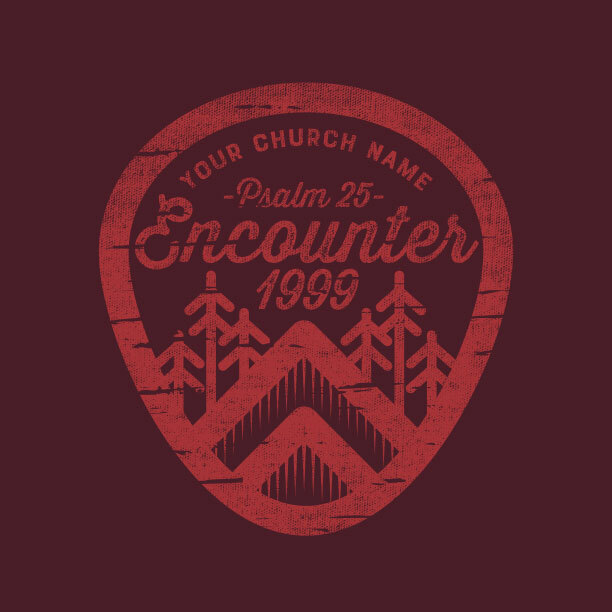 You and your MinistryGear designer will create the perfect camp shirts. 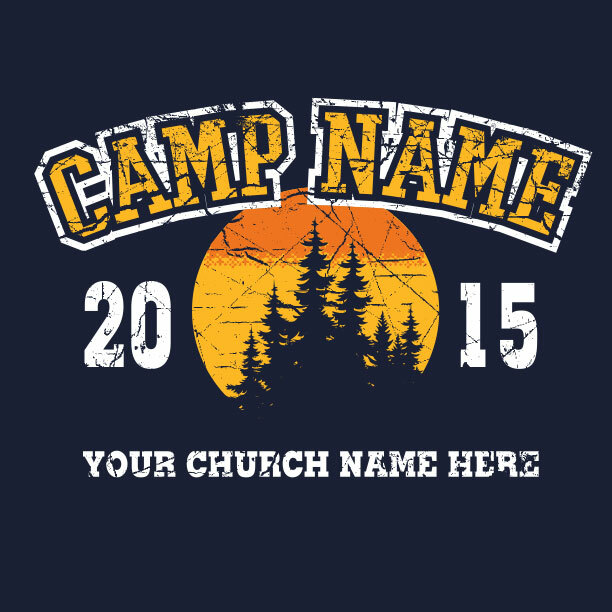 Summer Camp will be more memorable with custom t-shirts from MinistryGear. 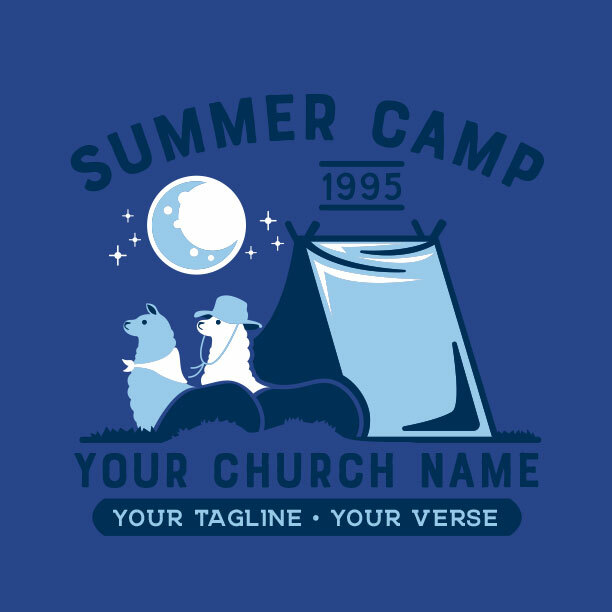 We have 100’s of Christian summer camp shirt designs to choose from for your teens, kids, and adults. 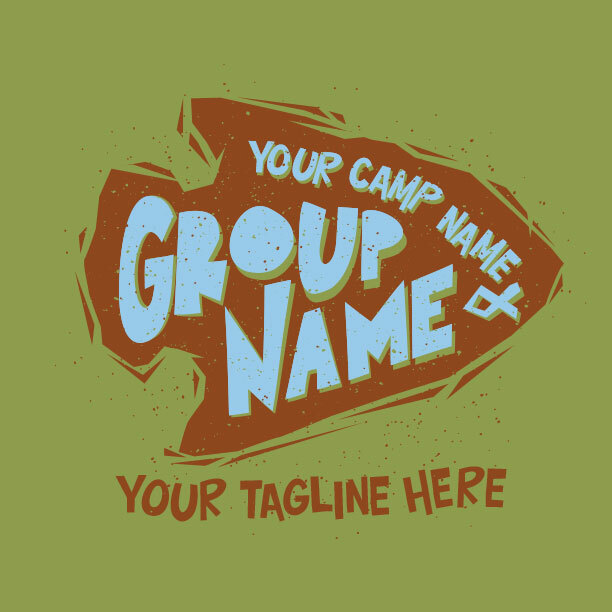 We offer t-shirts customized to different summer camp themes in every bright color you can imagine. 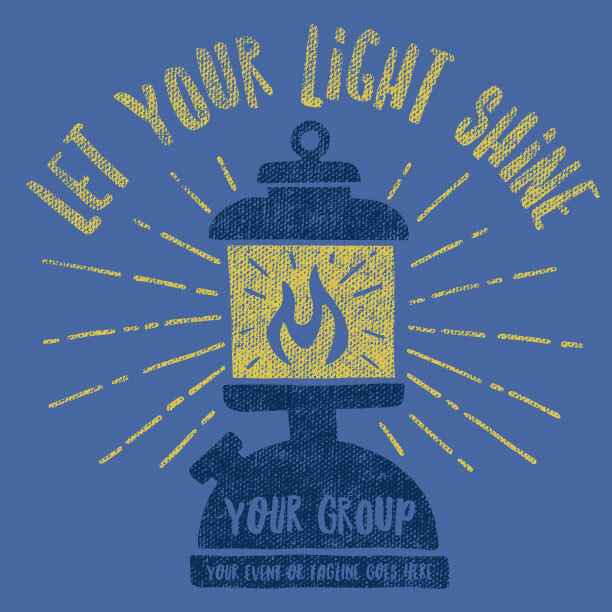 We also have glow-in-the-dark designs that are great for camp in the lake or at the beach! 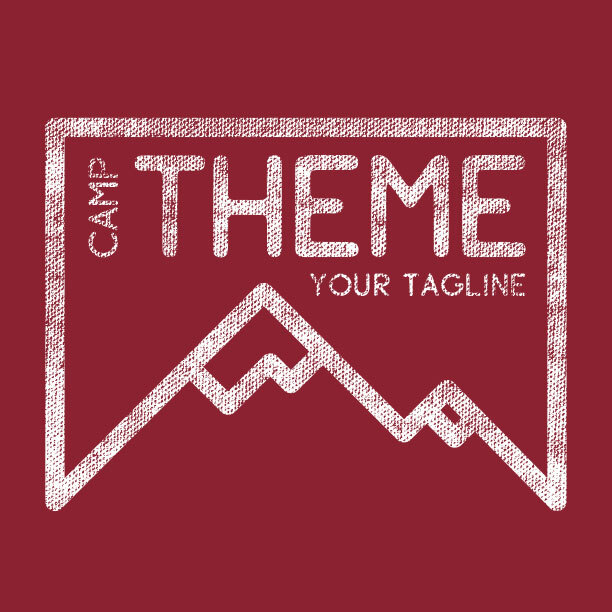 We’ll help give your camp t-shirts a professional touch. 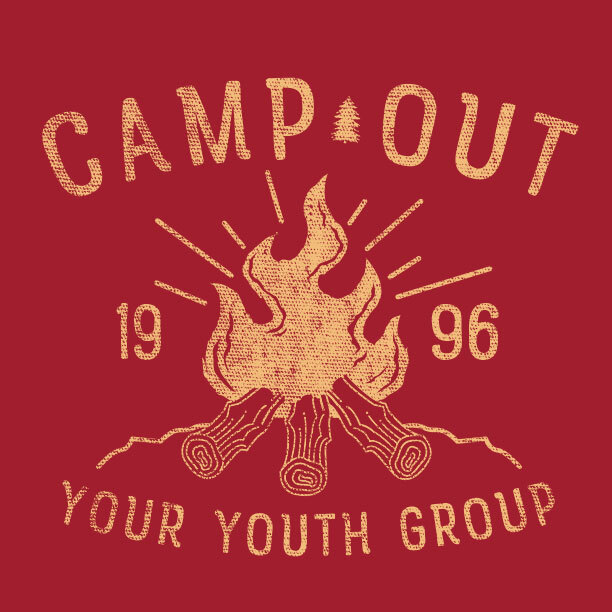 Camp shirts are so fun to make. 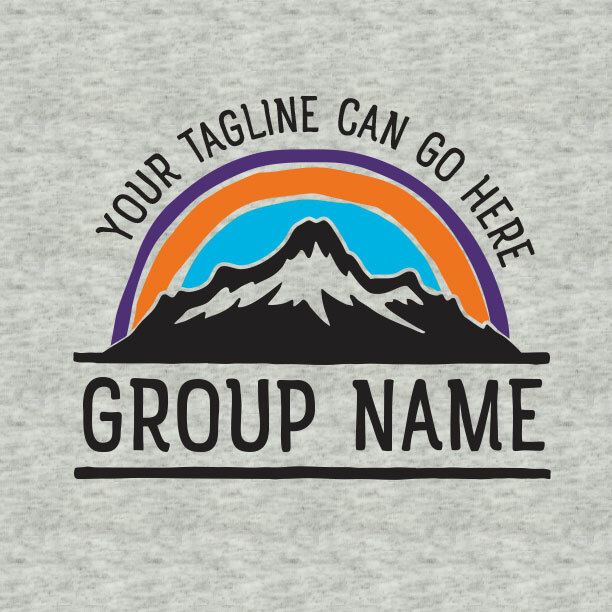 Together we can create the perfect artwork for your shirts for no charge. 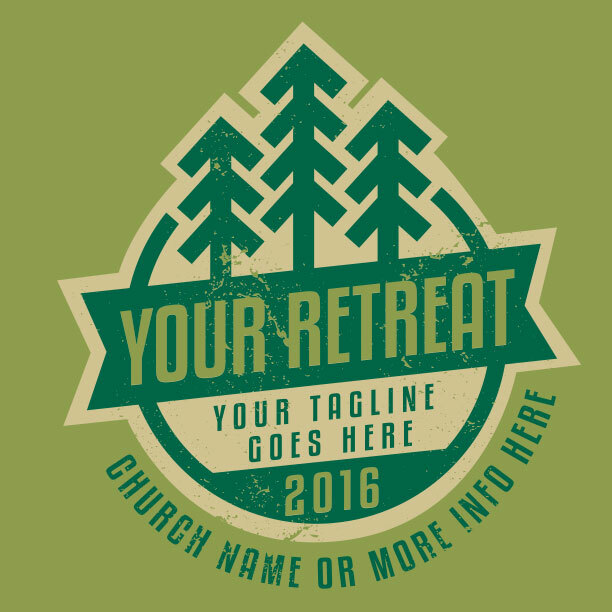 If you already have a camp logo, give us a call, and together we’ll create something that will get your group fired up. 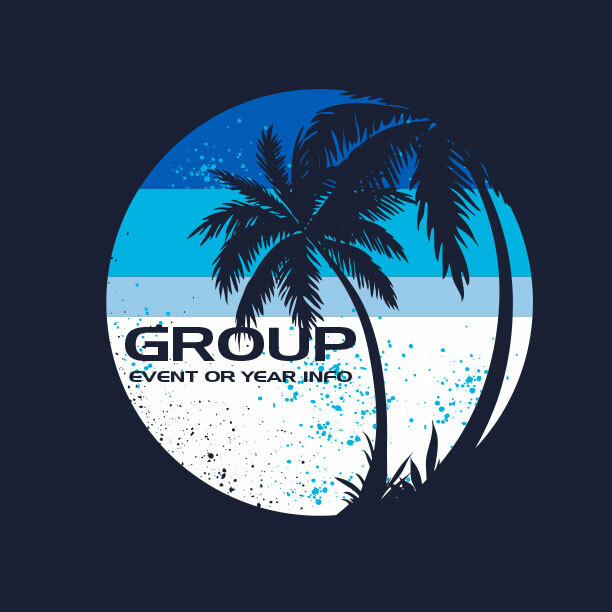 With ministry gear’s guaranteed on-time delivery and free ground shipping, you can rest assured that your order will be done right and arrive to you on time. 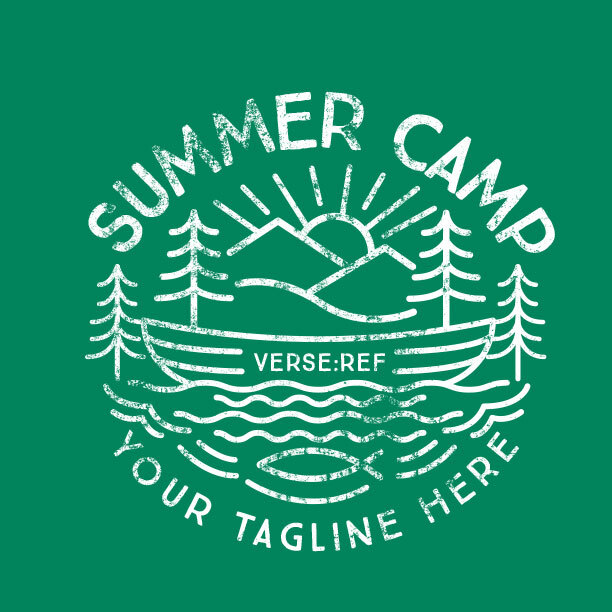 There is just something camp that gets us excited when summer is here. 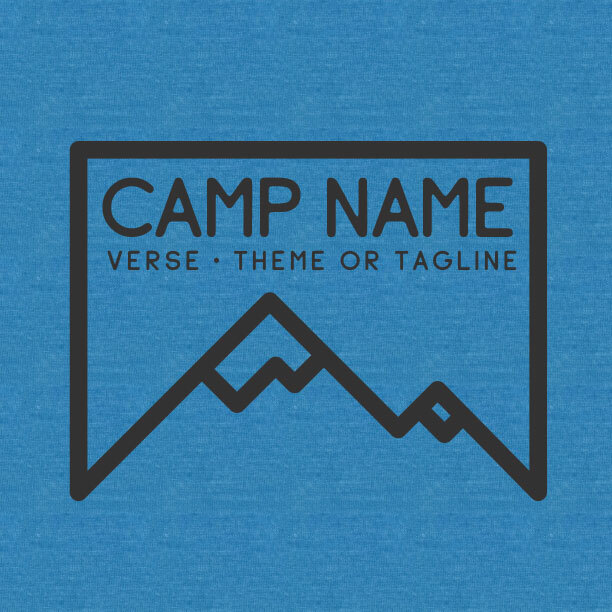 We’ve got 100s more designs for you to view at MinistryGear and the best part is that all of them can be customized for your summer camp for free by any of our friendly graphic designers. 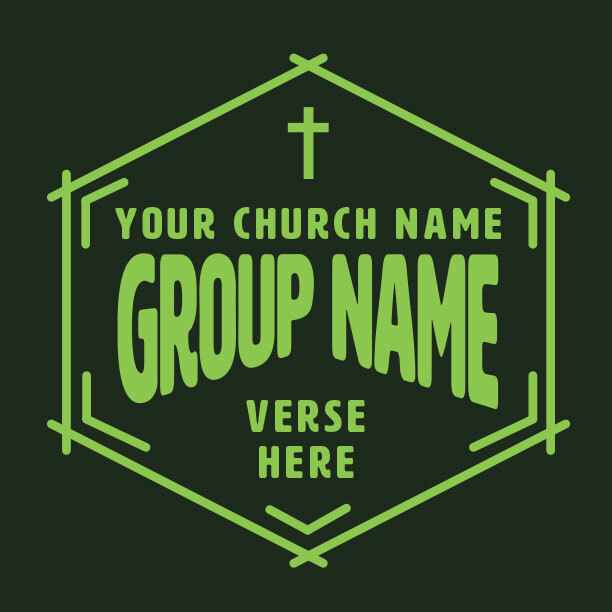 We are here to serve you and your church by getting you the best design, and a great price and guaranteed to be delivered on time or it’s free!